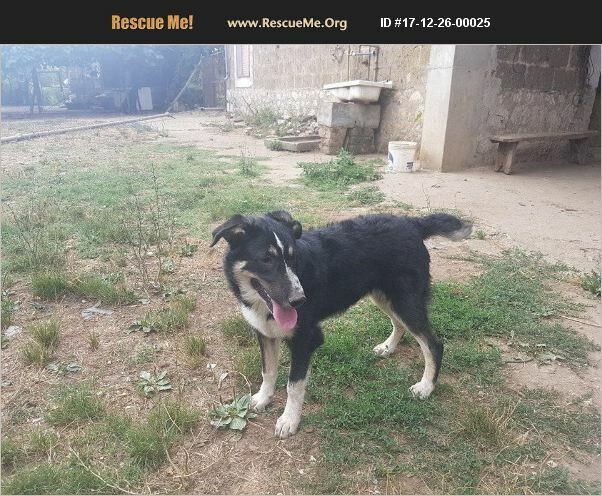 Switzerland Belgian Sheepdog Rescue View other Belgian Sheepdogs for adoption. VENERE, FOUND WITH HER SISTERS IN SACKET WHEN SHE WAS ONE MONTH Venere is almost 1 year old, around 25 kilos , mix belgian malinois. She was found in a sacket with her sisters when they were 1 months. The volunteer saved them. Now Venere is in a fence with other dogs, she is ok with them, likes to play and the human contact. Venere needs urgently a foster or permanent family..there are too much dogs in that fence and she is suffering there.